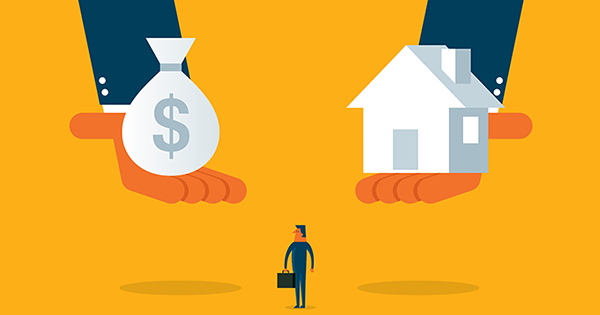 How to get the most money for your house always a hot topic with sellers. Below advice to use a good realtor as your selling agent is sound. However I often use another more aggressive pricing position when agent and sellers cannot agree on the expected selling price. 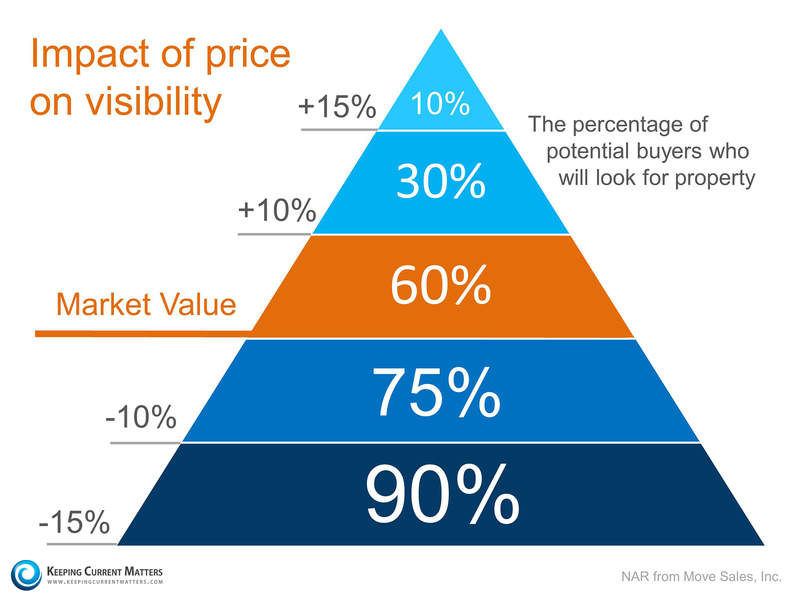 I have no objection to listing a house above the price at which I think it will probably sell, IF, the sellers are willing to take price reductions when the market place tells us that the price is too high. + If a house is on the market for 35 days and we have no offer, there is a 70% chance that we will not get an offer in the present market. At that point in time, I recommend a 5% price reduction. + However, it is always the sellers’ decision to do the price change or not. If they say no and the house is on the market for a total of 65 days with no offer, that means there is a 90% chance we will not get an offer in the present market. 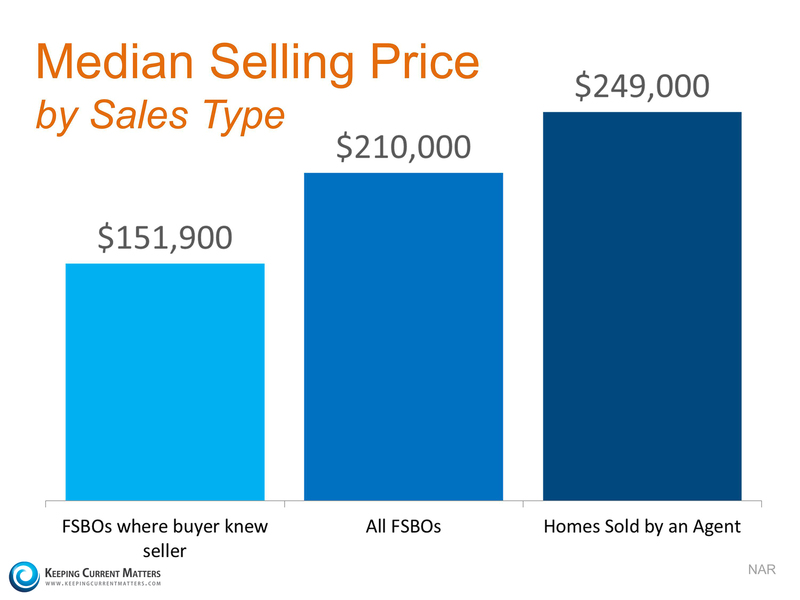 Because the housing market is pretty efficient, we will probably wind up in the same spot whether we price a bit high or a bit low, but sometimes pricing a bit on the high side is needed to demonstrate the actual market value to sellers. Every homeowner wants to make sure they maximize their financial reward when selling their home. But how do you guarantee that you receive maximum value for your house? Here are two keys and one alternative approach to ensuring you get the highest price possible. Price your house at or slightly below the current market value or feel free to price a bit above market value and be prepared to take price reductions if the market tells you that is what is needed. Regardless of your original price position, hire a professional. That will guarantee you maximize the price you get for your house. LIKE MORE INFORMATION? JUST CALL OR TEXT TO 484-574-4088 OR USE ONE OF THE CONTACT BOXES ON THE SITE.